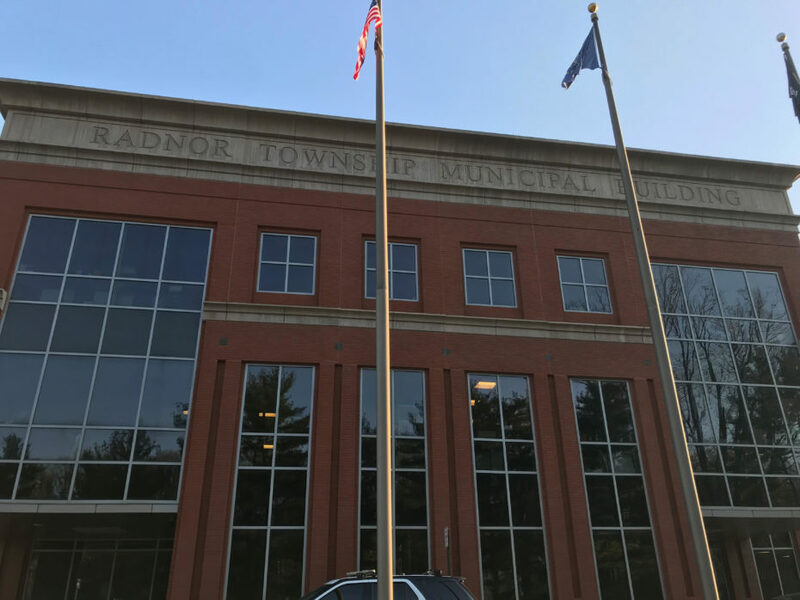 The Community Development Committee of the Radnor Township Board of Commissioners will hold a meeting on Thursday, September 27, 2018 at 7:30 p.m. in the Radnorshire Room of the Township Building, 301 Iven Avenue, Wayne, PA 19087. The topic of discussion will be a proposed Wawa at the corner of Lancaster and S. Aberdeen Avenues. A proposed plan for the Wawa, together with a great deal of information about the project, is available online. At the moment, there is a petition circulating opposing the construction of the Wawa. As of the moment I’m writing this, 366 people have signed it. If you’re interested in adding your name, please consider taking a moment so that I can bring a complete list of opposed residents to the Board. That said, I need to temper the public’s expectations on this issue. Pennsylvania law requires the Board of Commissioners to approve any Land Development Application that meets the minimum requirements of the Subdivision and Land Development, and Zoning Ordinances. Kassouf v. Twp. of Scott, 883 A.2d 463, 469 (Pa. 2005) (Denial of land development application must include “a description of the requirements in the applicable statute or ordinance which have not been met”). A plan that does not request waivers is called a by-right plan, because it can be built by the developer by right, as opposed to by permission. Even where a developer does request waivers, the Township’s discretion in granting or denying those waivers is limited by statute, which provides that waivers must be granted where they are found “to be unreasonable, to cause undue hardship, or when an alternative standard can be demonstrated to provide equal or better results” 53 P.S. § 10503(8). At present, Wawa’s application seeks minimal waivers, most of which will, arguably, benefit the Township over the existing conditions. For instance, Wawa seeks to reduce the number of egresses onto Lancaster Avenue from four-to-two; the two remaining egresses are too close together under the Township’s code, but, if the Township rejects this waiver request, Wawa may instead seek to retain the existing conditions—which would be a worse outcome than if the Township granted the waiver. As a result, the Board’s leverage is limited to prevent the development altogether is limited. Because of this, in addition to simply advising me of your opposition, I would be grateful if you could e-mail me with your proposals on what specific components of the Wawa plan you oppose. For instance, would the application be more palatable if the height of the canopy and lights were limited? If hours of operation were curtailed? If the number of gasoline pumps were limited? That information will help the Board negotiate favorable changes to the Application if a denial is ultimately determined to be illegal.